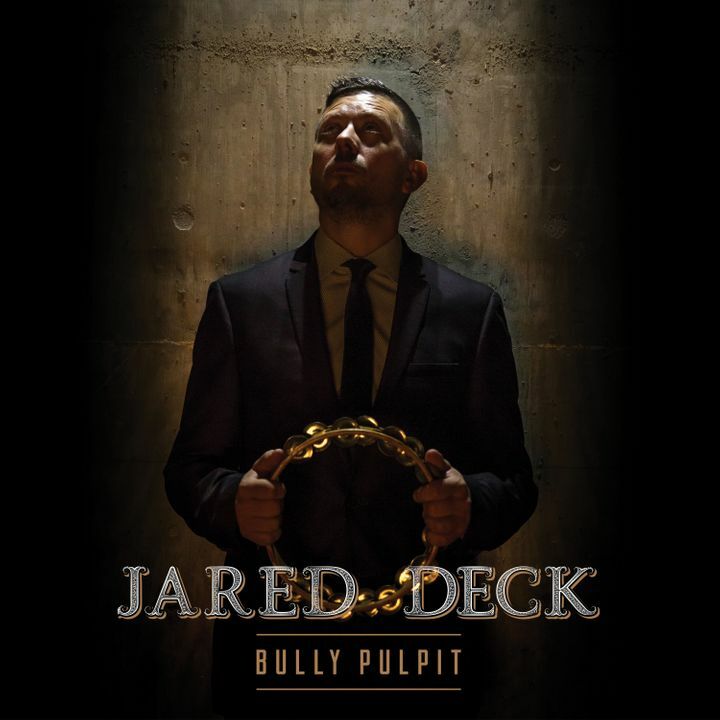 Be on the lookout for my new album, "Bully Pulpit," due 1/18/2019! Jared and the Travelers were awesome last night. Strong vocals and tight musicianship made this a great show!